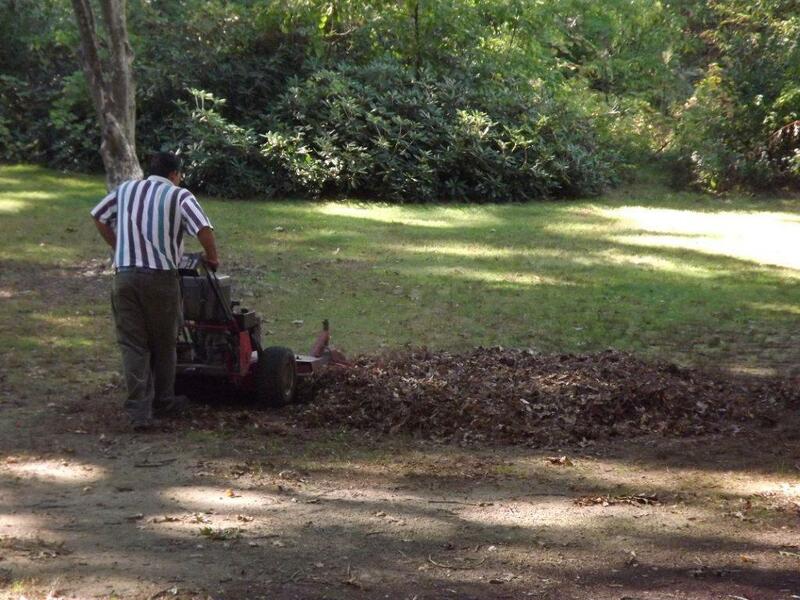 David Duarte, President/Owner of Five Brothers, Inc., Landscape & Masonry, will be conducting a leaf and grass mulch mowing training program for Spanish speaking professional landscapers and lawn service contractors at the Greenburgh Nature Center. Interested homeowners are welcome to attend as well. Participants will learn methods and techniques of mulch mowing that will save both time and money in leaf management this fall and grass cycling through the summer. Proper equipment for efficient and effective mulch mowing will be discussed, as well as strategies for managing a full range of landscape situations. Recycling Leaves Is EASY and Economical! Fun for the Whole Family! All attendees receive a free family pass to enjoy the Nature Center for the rest of the day! Cookies and refreshments will be served.